The final workshops seeking ideas for the area will be Thursday. 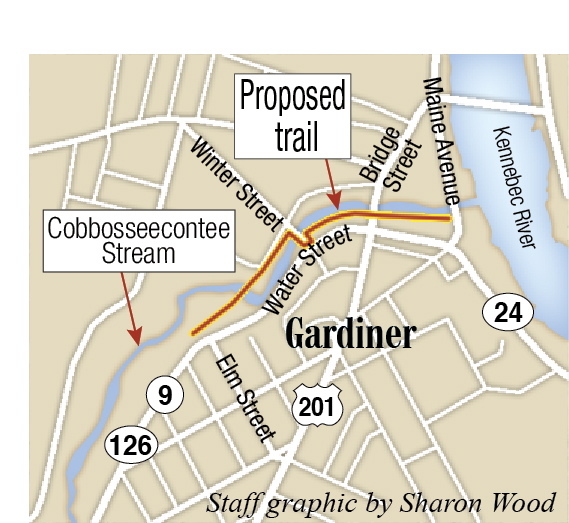 The city of Gardiner is holding the final of four workshops Thursday aimed at eliciting ideas for future development near Cobbossee Stream and encouraging public support for a five-year-old plan for a trail along the stream. The first meeting held July 10 consisted of a recap of previous plans and hopes for the area, which included calls for development in 1999 and 2005 plans by the city, and an overview of the progress made on assessing properties along the stream for possible contaminants with the help of two three-year federal grants worth $400,000. Architecture students from the University of Maine at Augusta have assisted the city by creating designs of possible development in the area. Participants discussed preliminary designs at the last meeting, Aug. 7, and the students will return to the final meeting with a completed designed they’ll leave with the city. 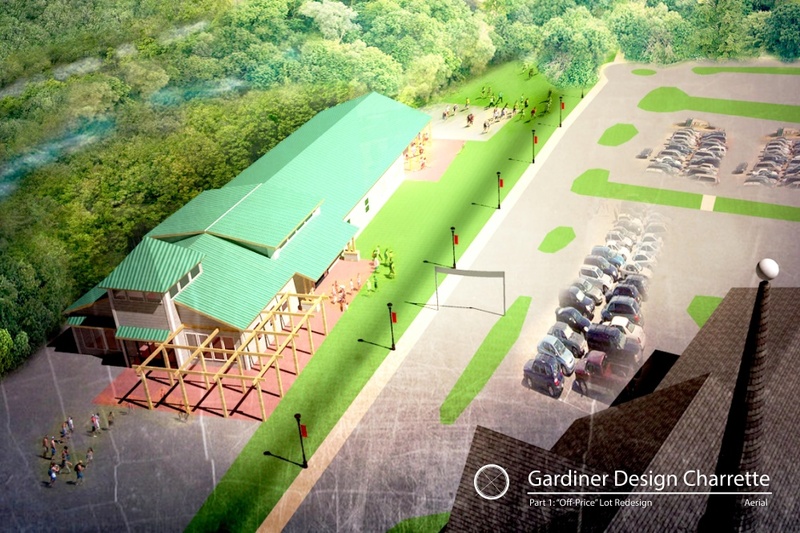 Designs include potential buildings, open spaces and paths for the proposed trail. 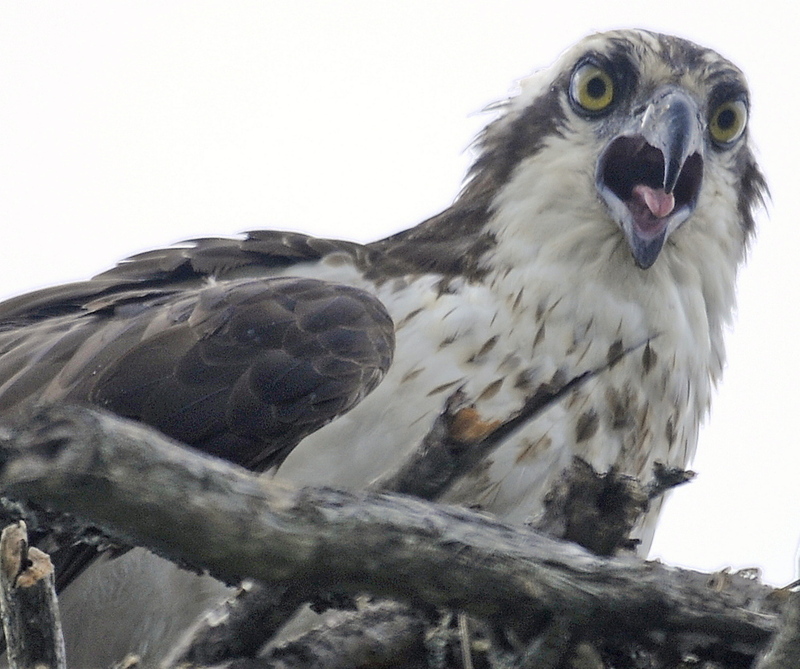 The final meeting is scheduled for 6 p.m. Thursday at City Hall. The city developed an initial design and engineering plan for the pedestrian and bicycle trail in 2009 with a grant from the Maine Department of Transportation. The plan proposed creating a trail that would leave from the Kennebec River Rail Trail in the Hannaford supermarket parking lot and follow the stream along the Arcade parking lot behind downtown. The stream would cross Winter Street and enter the woods beyond Summer Street. The city has been approved for a grant from the department to fund the project, but the city first must come up with around $200,000 for the required 20 percent match to activate the grant. The department funding would come from federal sources designated for pedestrian and bicycle transportation and safety projects. Nate Rudy, director of economic and community development for the city, said it’s likely the city won’t be able to fund the entire match anytime soon, so some type of community fundraising effort will be needed, similar to the new gazebo finished in the city’s park this year. Part of the goal of holding the series of meetings is to determine the city’s willingness and interest to raise the funds, Rudy said. He said he hopes the community will use some of the ideas from the process to promote the fundraising effort for the trail. 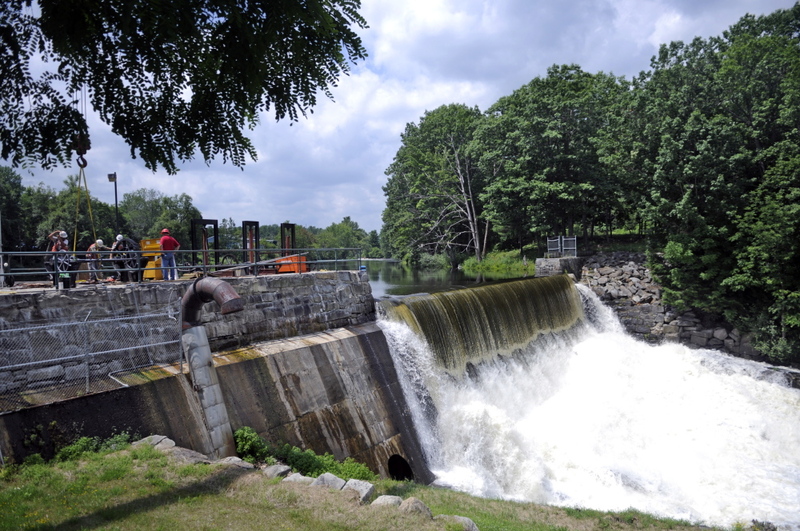 The city adopted a plan in 2005 that called for commercial, residential and mixed-use development and recreational options in the Cobbosssee Corridor, the area along the stream from New Mills Dam to the Kennebec River. Both building a trail along the stream and redeveloping the Summer Street area near the stream were also long-range goals in a 1999 downtown revitalization plan by the city.